We at Gressco take pride in delivering quality, unique products to our commercial, school, and library markets. 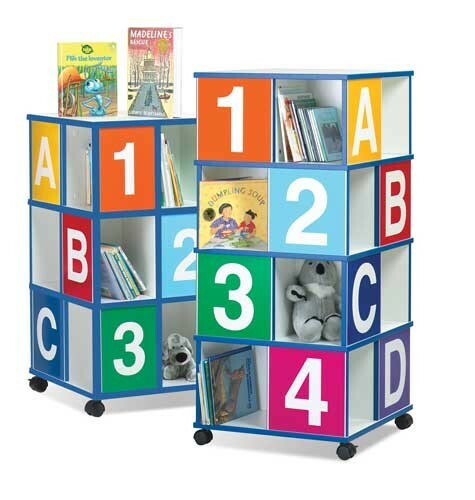 From colorful, imaginative children’s furniture, to the functionality of a classic library display, we provide the specialized products which make your learning and play spaces inviting, interactive, and built to last. Yes, there is a community behind Community Playthings! We are the Bruderhof Communities, originating in Germany in 1920. We seek to live according to the life and words of Jesus, sharing our work and our earnings as the earliest Christians did. With a couple dozen centers worldwide, it is the communities in New York and Pennsylvania that create Community Playthings for the U.S. The workshop is right here where we live, so after family breakfast we walk to work while the children head for school or child care on site. Sharing life together is a joy that we extend to visitors and friends near and far. What a gift to earn our living creating good things for children. During the past half-century, the Angeles® commitment of manufacturing high quality and innovative products has endured and Angeles® remains a trusted name and recognized leader in design and manufacturing for the early childhood classroom. 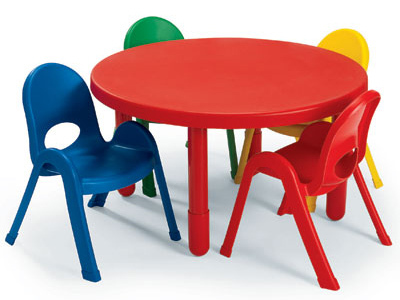 Angeles® offers a comprehensive line of classroom furniture, infant and toddler furniture, learning and social skills through active play. WESCO has been an international leader in children’s developmental products for over 30 years. WESCO products provide maximum safety, are easy to clean and care for, are fire retardant, provide teaching value on many products and provide the broadest range of Active Play and early Learning products in the marketplace. 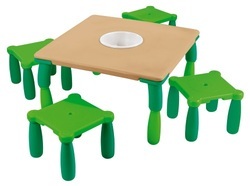 WESCO has been an international leader in children’s developmental products for over 30 years.